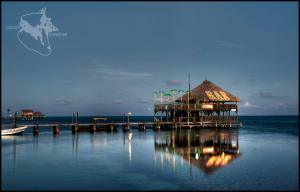 Any follower of my Beach Bar Bums Facebook page knows that I’m a fan of Belize and its beach bars. 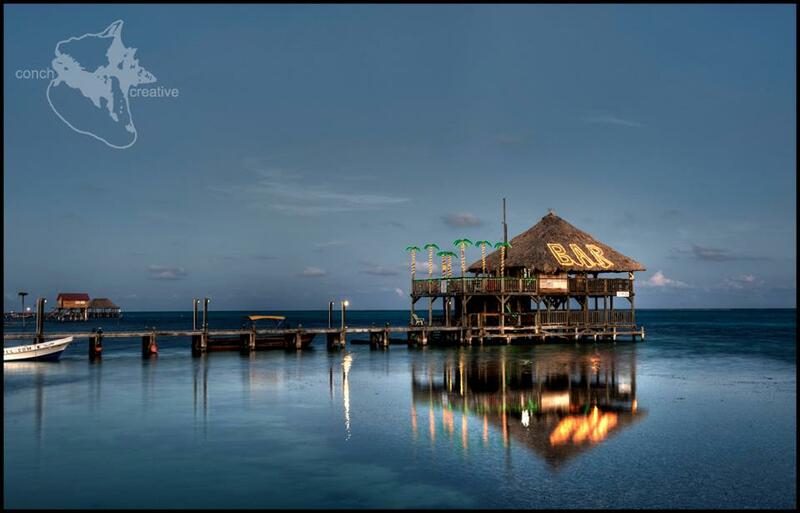 Ambergris Caye, an island at the northern tip of Belize, is home to many beach bars and one of the most popular is Palapa Bar and Grill. Scott and Jodie Harnish have owned the bar since 2007 and happily agreed to be featured in my latest Beach Bar Bums Focus article. 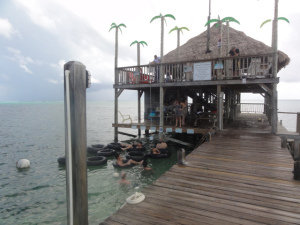 First things first – how did you end up as owners of a beach bar in Belize? “Scott is a retired firefighter and Jodie is an emergency trauma nurse. Knowing all too well that life can be short, we wanted to experience a dream like no other. We were two Parrot Heads from Tampa Bay always wanting to live the Jimmy Buffet lifestyle. After first visiting Ambergris Caye over a decade ago on our honeymoon for a week of diving, we were able to experience and dive the Blue Hole, along with other beautiful cayes and atolls. The water and reefs were over the top beautiful and we instantly fell in love with the island and its people. Your beach bar isn’t actually on the beach – it’s on a pier. How has that worked out? What are some of the ideas you’ve come up with to encourage people to make the 300 ft. trek down your pier? 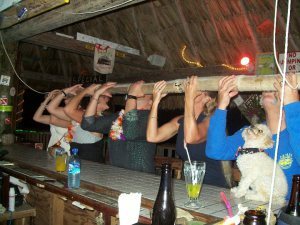 Can you tell me about any unique or fun experiences you’ve had as beach bar owners in Belize? “I think the most fun has been all the wonderful people we have met, many now lifelong friends. We even got a little spot on International House Hunters!!! Many items on our drink and food menus have come from customers! The Banango, a combination of fresh banana and mango and rums (creamy and tropical) came from a group that could not decide if they wanted a banana or mango drink so we combined it and along came the Banango. Our “Big Lou Burger “ was actually created by Lou Gentine, CEO of Sargento Cheese. He wanted a custom made burger one night with a ½ lb burger, blue cheese, Sargento cheddar cheese and ½ lb pulled pork It was huge but so delicious! We asked him if we could put it on the menu and the rest is history. We also are well known for our slowed smoked (over 14 hours) pulled pork sandwich, slow smoked chicken wings, fresh fish tacos, smoked fish spread and award winning sausage dip and deep fried bacon! We have been fortunate to put together a wonderful staff that appreciates and loves our customers and it shows! 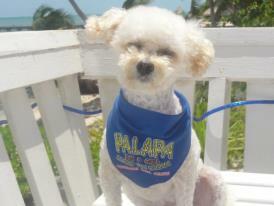 Palapa Bar and Grill is known for always giving that extra “Island touch” with our friendly service. 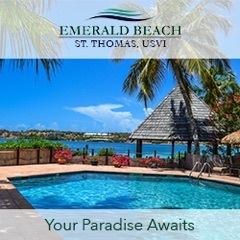 When you’re here, just ask us whatever you want, and we’ll do our best to accommodate you, whether you want us to grill up that fish you just reeled in or mix that special cocktail to make you smile. 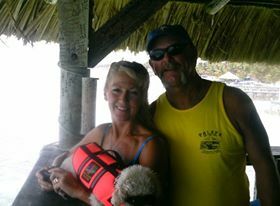 “We would love to have you visit our “little piece of paradise.” People always ask what brought us here, and one step out on to the Palapa, you will know why! 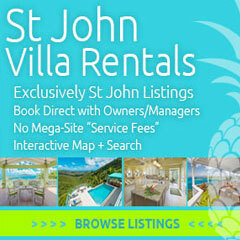 We look forward to meeting you along with our dog Sunny, the only dog on the island that can ask for her own rum! We came close to going to Belize last year and while we won’t be going this year, my interview with Scott and Jodie just might have bumped it past Roatan to the top spot for next year. After all, how can I turn down their beach bars, drink service while you float in the Caribbean, shot sticks, the Banango, Big Lou burger, slow cooked anything, a rum ordering poodle and deep fried bacon? Let me repeat that – deep fried bacon. I’m a Belizer! All pictures courtesy of Scott and Jodie Harnish.